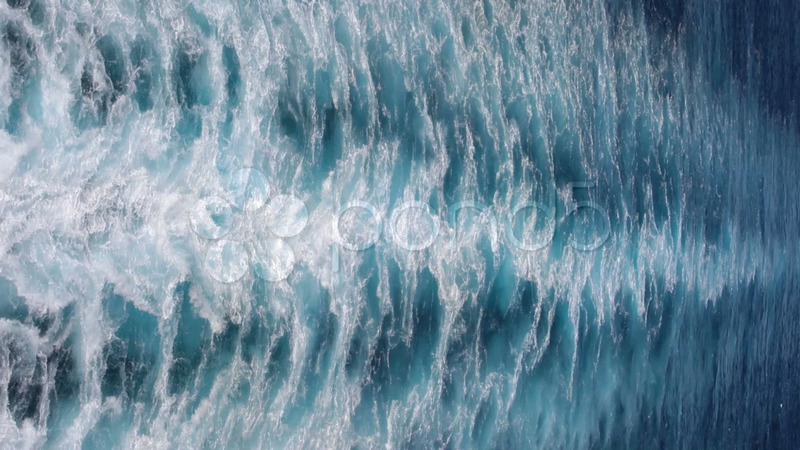 Description: Ocean wake behind cruise ship in Pacific Ocean. Close view of water turbulence. Vertical format view. Don Despain of Rekindle Photo.